Every Olympics event has to deal with a multitude of languages, but Japan is already prepared well in advance for its own contribution to the world’s greatest sporting event in 2020. In 2014, NTT DoCoMo, the main Japanese mobile phone provider, has created a translation app called “proproJspeak”, which has the capacity to translate into English spoken Japanese. The app doesn’t just handle those two languages but can also interpret French, Chinese, Thai and German, too. An app which has been called ‘VoiceTra4U’ has the ability to translate Japanese into languages like Sinhala, Urdu and Dzongkha. The Tokyo based National Institute of Information and Communications Technology was the founder of the app. Translation machines are not well known for their accuracy as their grammar is of doubtful quality, but translating conversations at a simple level can be quite useful. Basically, for simple everyday conversation you don’t need a quality service like a NAATI translation service. The Japanese government knows full well the limitations of machine translations, so they are also currently training human translators which will add that personal touch. The interpreters will help visitors as well as foreign athletes. A multilingual call centre is to be made available at no charge for cab drivers, hotels and restaurants to use. Public transportation such as buses will be equipped with displays which will be multilingual and street signs are to display their names in English as well as Japanese. Many people are put off travelling to countries like Japan because of the difficulties with understanding the Japanese language. 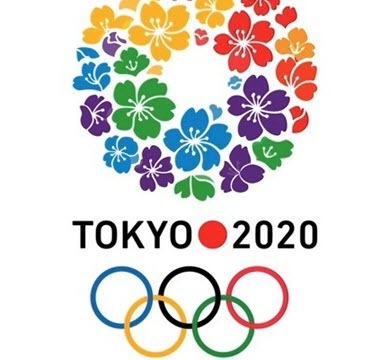 Tokyo Governor, Yoichi Masuzoe, is set to change that image and not just by making the Olympics more accessible in terms of language but he has the aim of increasing the number of travellers to Japan from the 2014 level of 13 million to 20 million when 2020 is reached. This is great news for international travellers who have not yet mastered the Japanese language or, more likely, never will master the language, as they will have at their fingertips so many sources for meeting their translation needs that whether they are travelling for business or leisure there will be no obstacles to communication.